Behind every luxurious shindig, inspired branding and unforgettable affair, there is always a mastermind. In the case of Accessed, however, there are two minds. Having met seven years earlier at New York University’s undergraduate business school, Surekha Rao and Aditi Khandelwal decided to catch up with each other on their return to Mumbai. The first meeting led to talks of a partnership, when the girls realised that there was a gap in the market – blogs and websites were talking about doing things differently, but very few companies were capitalising on individuals looking for new experiences. 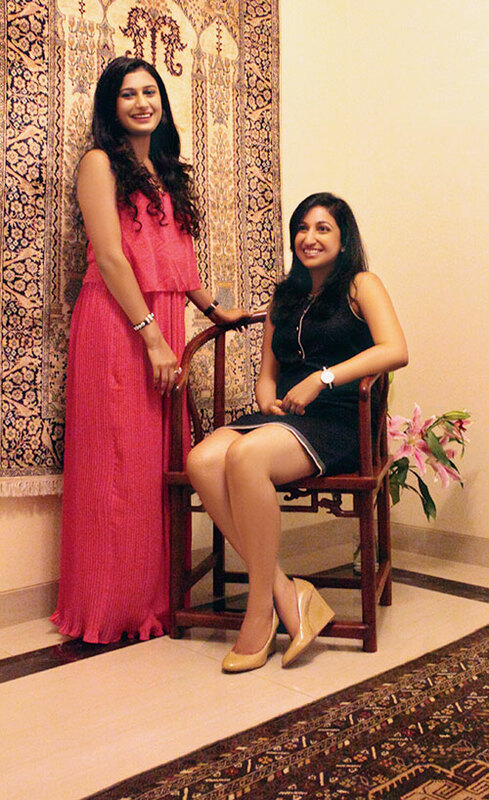 Determined to bridge the gap, Surekha and Aditi took the plunge to create their very own experience-based marketing and events company. Today, the twosome – and their team – not only orchestrates fabulous get-togethers, but also helps brands to create lasting relationships with their audience. An impressive roster of clients features brands like Jaguar, Budweiser, Elizabeth Arden, Chandon and Maybelline, as well as Mumbai’s favourites — Café Sundance, Le Pain Quotidien and Café Zoe. An eye for detail and vivid imagination allows the duo to hit the nail on the head with every new assignment, while the fact that both girls are avid travellers with a lot of global exposure, serves as added inspiration. “Anything to do with New York always excites us and gets the creative juices flowing,” Surekha says with a smile.